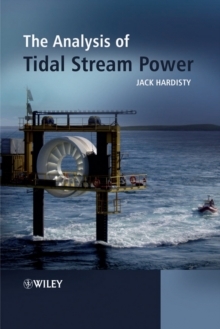 This text integrates a wide range of research and tidal resource theory and data to present a detailed analysis of the physics and oceanography of tidal stream power devices together with a world wide resource analysis. Clearly structured throughout the book is divided into two distinct parts. 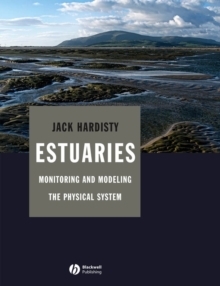 Part One provides the theoretical background to the subject and deals with the historical development of the harmonic method for the synthesis of tidal currents; the principles of fluid and tidal flow and the principles of device ducts, turbines and electrical systems. A review and analysis of more than forty tidal stream power proposals is also discussed. Part Two provides a comprehensive overview of current practice.